May you be encouraged by the Word of God and His heavens. Father, Daddy, Pop, Dad, Papa—names describing a male parent. These titles birth intense sensibilities for every person. The emotions expressed can be good, bad, or indifferent. A father’s legacy, whether present or absent, loving or cruel, can last a long time. My daddy loved me and my sisters. We loved him. He dispensed persistent, loving discipline with gracious imperfection. He provided the essentials of life, including a firm foundation of faith. Through his example, we learned about our loving Heavenly Father. Partnering with our mom, he led our family unit. At times our relationships lacked civility, but blood and God linked us. Even though both our parents now reside in heaven, my sisters and I share a special bond because of their example of God’s love. While on earth, Jesus exemplified the essence of a father/son relationship. Love and trust bound them together. Through prayer they communed. Jesus lived to demonstrate this love to everyone. Once when surrounded by faithful followers and curious onlookers, He told the story about a father and his two sons (Luke 15:11-24). Through this story of redemption, Jesus articulated the merciful love of a parent for a child. 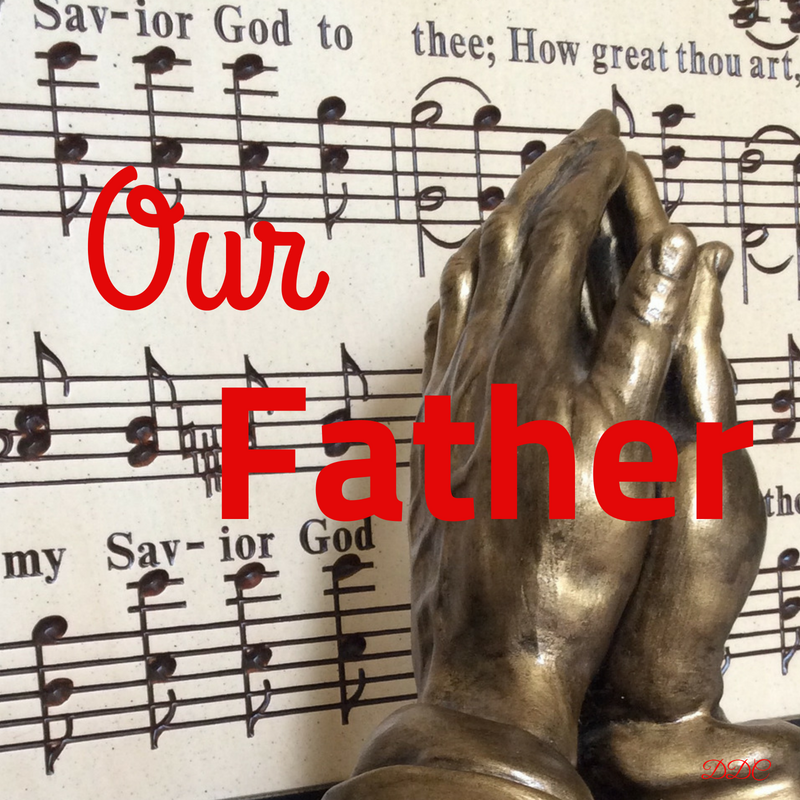 The parable’s earthly example of a father represents our gracious Father in heaven. As the story goes, a father had two sons and loved them both. He provided for them daily while also planning an inheritance for them after his death. When the younger son asked for his share before that dreadful happening, the father granted his request. Before too long, the son took the money and ran off to a distant land. While suffering extreme heartache over his son’s absence, the father waited with hopeful expectation for his return. Meanwhile the son’s lifestyle ranged from reckless extravagance to abject poverty. Not until deprived of everything did he realize what he had left behind. Hungry and humbled, he decided to return home to his father as a hired servant. On the way home, he contemplated his choices and their consequences. He had learned a hard lesson. He desperately desired forgiveness. What would he say to his father? How would his father respond? As he neared familiar territory, he spotted his father running toward him. Uneasiness intensified in his gut. He thought about turning around. But where would he go? He had nothing. Even though he felt unworthy, he continued walking. He would ask his father to make him a servant. At least he could eat. Before the son could speak, his father’s compassionate arms hugged away any fear of rejection. Tears of relief flowed from two sets of eyes. The son declared his sinfulness. The father granted amazing grace. A changed heart called for a celebration. The Prodigal Son is a beautiful story of restoration because of a father’s love. But many people have never experienced love from a father. Celebrating dads on Father’s Day may be agonizing. Even praying the prayer that Jesus taught his disciples can be difficult as it begins with ‘Our Father’. Yet Jesus prayed this way. Why? Jesus knew the love of His heavenly Father. He yearned for others to know the Father’s love. 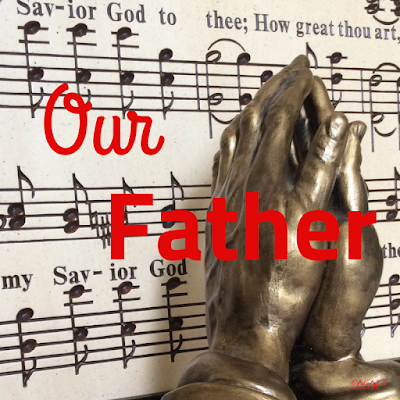 When Jesus prayed the prayer now called The Lord's Prayer, He began with the unifying phrase of ‘Our Father’. It connects everyone to the Creator God. We are His children. 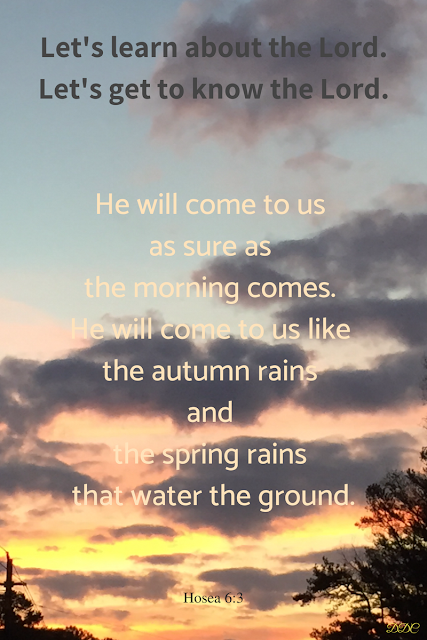 He is our Heavenly Father. He longs for everybody to know Him as a merciful Father. No matter what we’ve done, He waits in hopeful expectation with open arms to offer grace. Amazing grace. We are His children. He is our Father. He loves us. Jesus loves us. No matter if your father is dead, absent, cruel, or lovingly alive, you are worthy because you have a Heavenly Father who loves you. He created you. He knows you. He yearns for you, His child. Run to Him. Receive His grace. And build a relationship with Him through daily prayer. I stared out the small window from my seat in the plane. Clouds, only clouds. Without warning, our jet tossed and tumbled. The pilot confirmed we were experiencing turbulence. How could he land a plane surrounded by dense white mist and powerful unsteady air? My stomach lurched as fear gripped me. Am I in good hands? Oh the ‘what ifs’. What if the pilot makes a mistake? What if we crash? What if I never see my children and grandchildren again? What if I don’t die on impact? What if I’m maimed forever? What if, what if, what if? A swirling worried mind can be overwhelmed with fear. Any sense of calm is completely overpowered by angst. Until we intentionally utter the name JESUS. Jesus. Jesus. Come, Lord Jesus. Calm my fears. I cry out to you in truth. You are my God and Savior. I trust you. You are faithful. Amen. 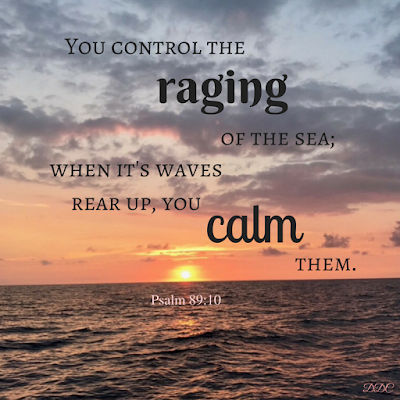 Jesus responded to His frightened disciples saying, “Why are you afraid, men of little faith?” To the wind and sea, He spoke, “Hush, be still.” All at once they sailed on serene water as serenity invaded their souls. The disciples were completely astounded by the man who stood before them. Jesus replaced my panic with peace. As I breathed deeply, my cloudy mind began to clear. Before long, tranquility resonated within my spirit. Even though we continued to fly into clouds, my apprehension dissipated. Amazing. I offered thanks when the wheels of our plane touched the ground. Thank you, Jesus! Smiles washed away worried looks as we landed safely. Sighs of relief expelled around me. In hindsight, passengers could say we were in good hands. I knew whose Hands carried me. Children of God should confidently say we are in good Hands everyday. 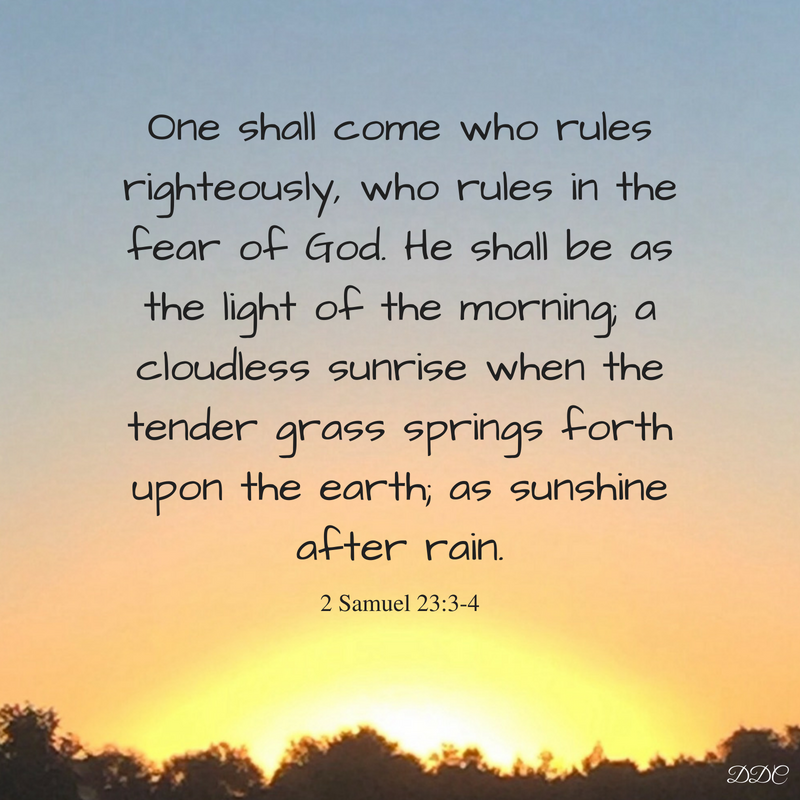 We serve a Sovereign God who rules supreme over all things. Over cloudy skies and stormy seas. Over our everyday situations. Can we trust Him? You bet we can! Even when our minds muddle causing cloudy vision, God our pilot sees everything clearly. He is our faithful God who desires for us to have complete faith in Him. When trouble surrounds you, praise your Heavenly Father. Worship Him in spirit, truth, (John 4:23) and crisis. In the midst of confounding confusion, God can change chaos into order. Look past your panic into the peaceful face of your God. He loves and cares for you. You are in good Hands! I recently learned of the death of a precious 98-year-old family friend. She left behind a loving legacy of encouragement. Through a card ministry, she mailed comforting words to people with various needs. Her act of writing hope-filled letters will be remembered long after her death. It may seem old-fashioned in today’s high-speed social media world, but the reality of holding a hand-written card or letter impacts people. I know because I’ve been the recipient of penned hope, strengthened by personal words of encouragement. 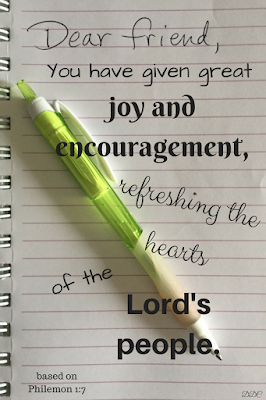 Realizing the effort involved in writing notes of comfort to troubled souls produces thankfulness. An act of love received with joy. Jesus’ disciples wrote and sent letters of promise and hope to their followers. Before His ascension, Jesus had commanded them to go and make disciples of all nations. One of the many ways the apostles spread the gospel of Jesus Christ was through writing. 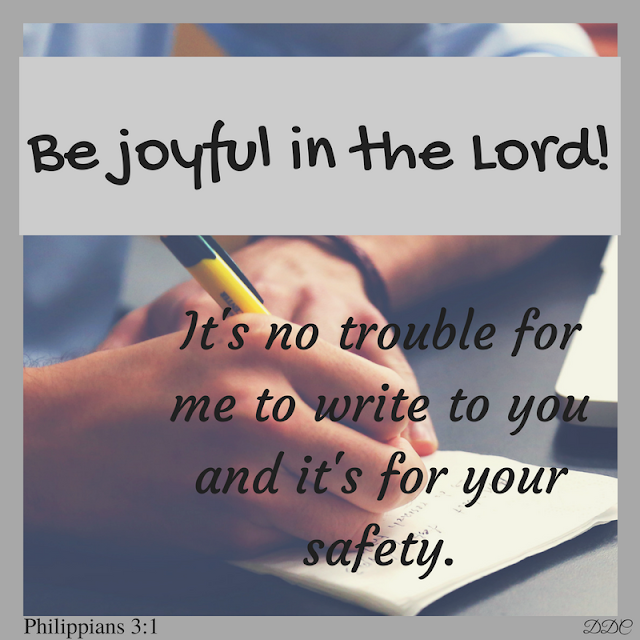 What a joy it must have been to receive a letter from Paul or Peter. Many Jesus followers had become discouraged because of persecution. Some defenders of the faith faced execution. Other believers wrestled with their faith. The early churches yearned for words of truth. Compositions from Christ’s apostles reached the desired audiences. 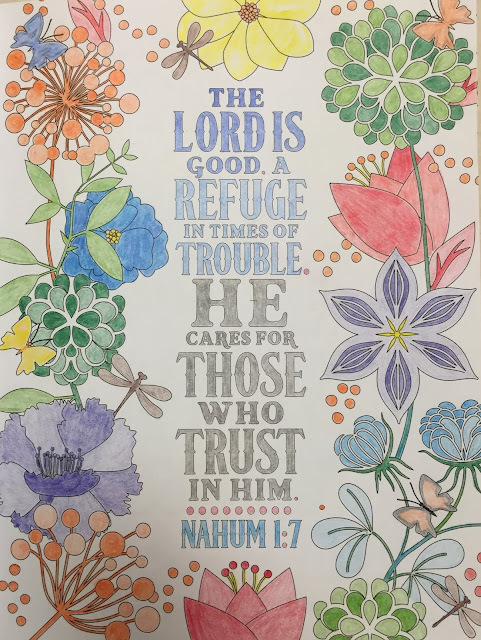 Their letters contained words of assurance. 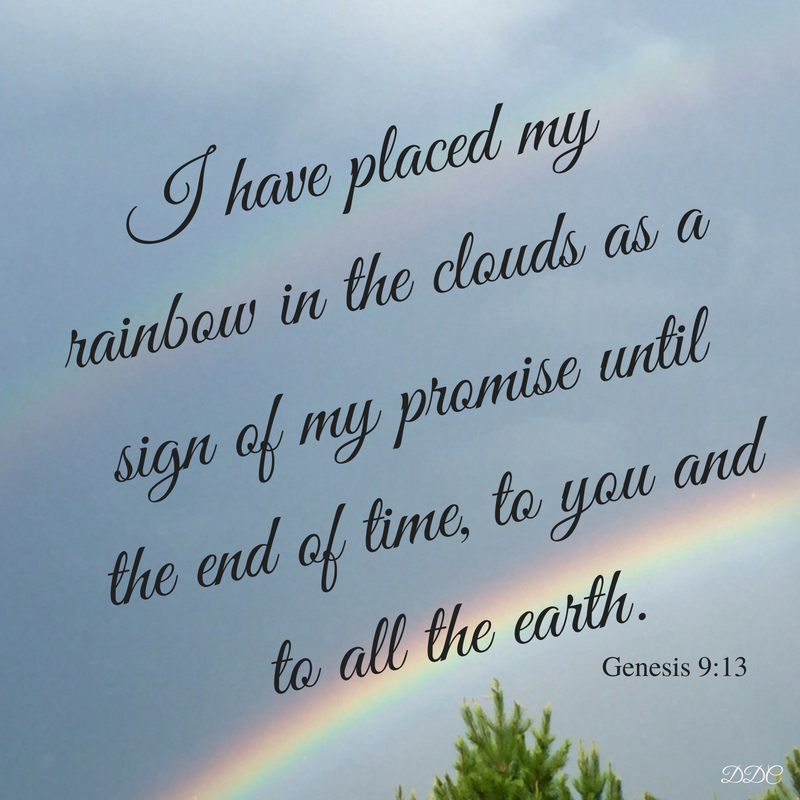 Offered promises of God. Expressed comfort, truth, and instructions. The God-inspired words strengthened the recipients, filling them with assurance. These missives, found in the Holy Scriptures, continue to transform lives thousands of years later. Consider your own convictions right now. 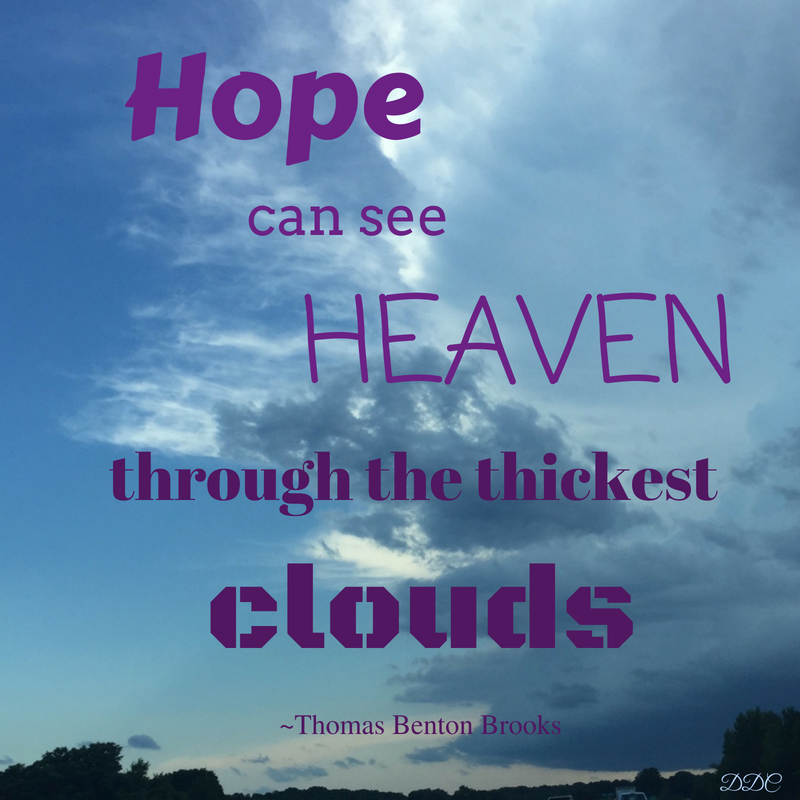 Are you hopeful or hopeless? Are you searching for answers to life’s struggles? Or are you mindlessly sailing through life, come what may? 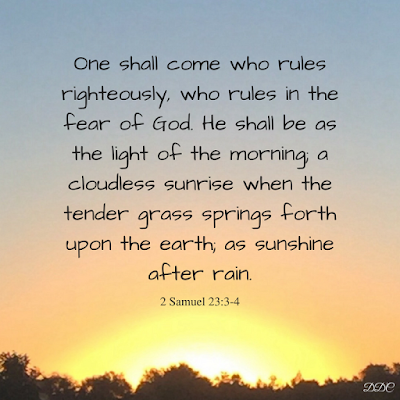 Pause and give thought to these words of Scripture. Can you hear the Lord God speaking? 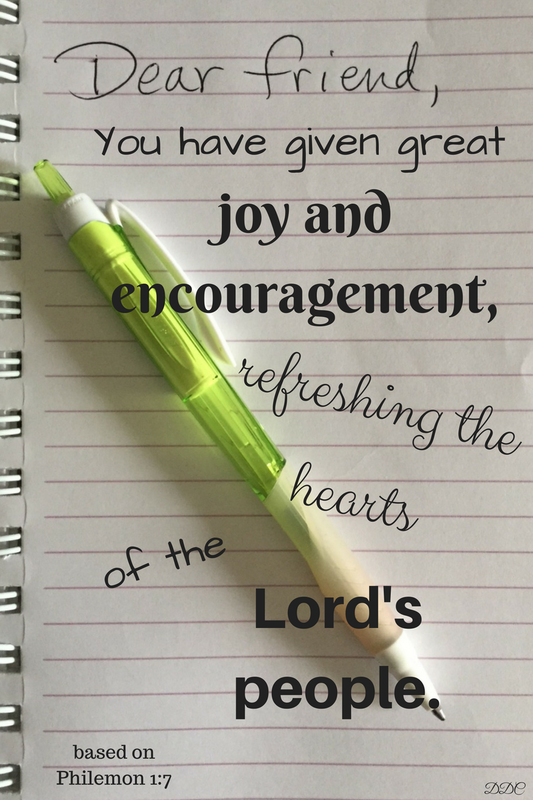 Are you encouraged? These are just a few of the many inspiring words of Scripture. Open the Book. Be comforted by writers who sat down years ago with pen in hand and transcribed words of hope. Receive them as if they were written solely for you. After all, it is Jesus through His servants speaking to you, extending strength and peace. And then, go and do likewise. Get paper and pen. Encourage someone else who desperately needs to hear comforting words. Both of you will receive the blessings of a loving God.